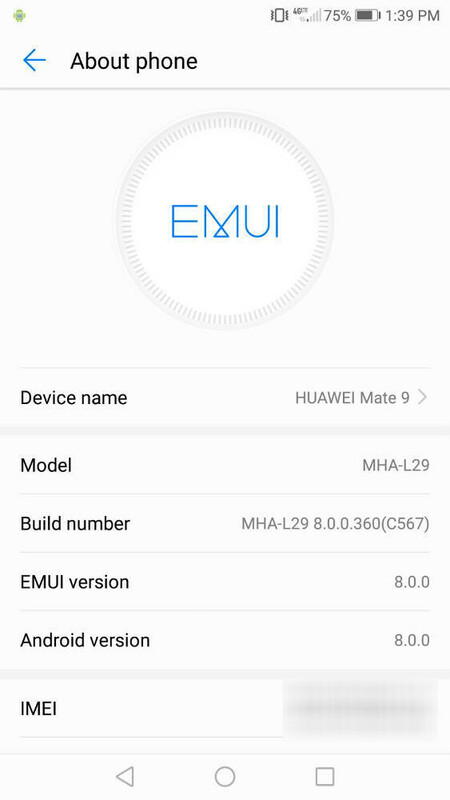 Since this is a staged roll-out, not all Huawei Mate 9 units will receive the update at the same time, so you'll want to wait a few days if it's now showing up on your phone right away. So, there you have it, folks. 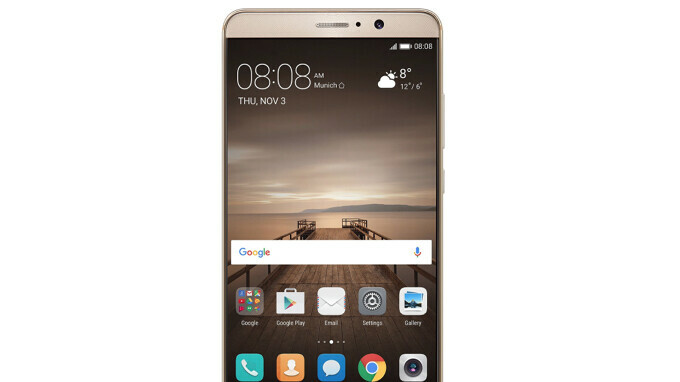 One year after the Mate 9 made its debut in the US, Huawei is updating the smartphone to the latest version of Android, which isn't bad at all considering many companies (I'm looking at you Samsung) are still struggling to update their last year flagships. I was on the "beta" list...was on 321 version of Oreo, got the 360 version of Oreo Monday morning when I checked it, via the default Mate9 update app.